great for businesses, conferences, & special events! 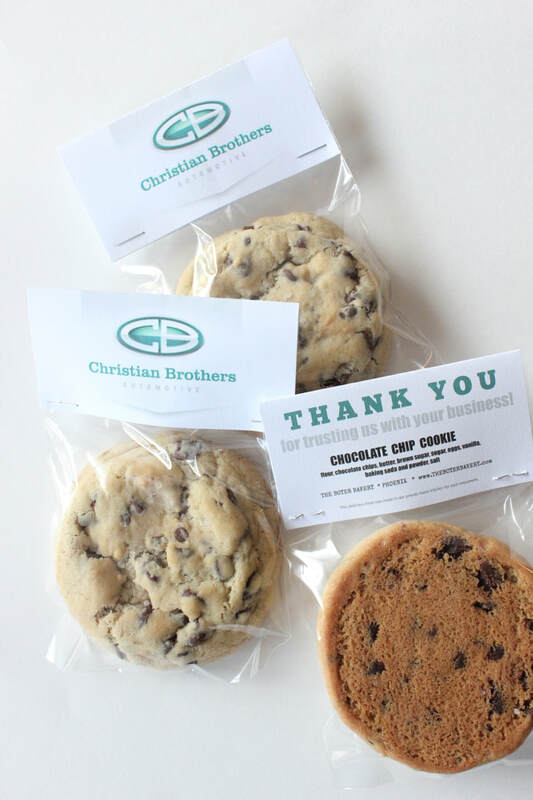 Corporate Logo Cookies are business cards, only better - delicious word of mouth! Treat each of your employees, business associates, prospective clients or friends. Have an upcoming conference or special event? ​all while incorporating your event branding, logos and theme! 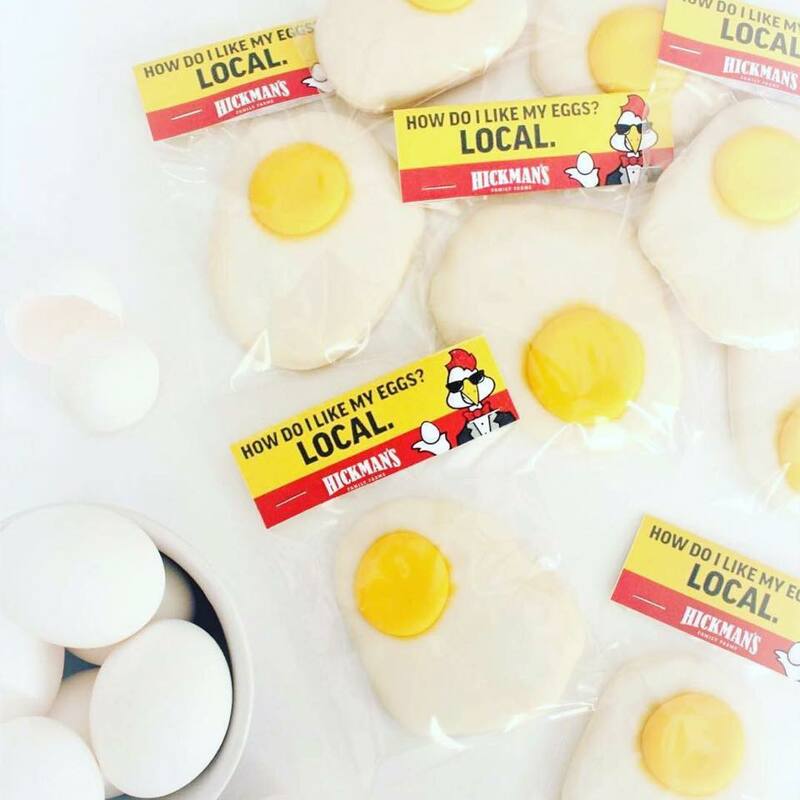 Our custom iced cookies start at $3.00/ each, but range in pricing based on size and design as well as packaging choices. 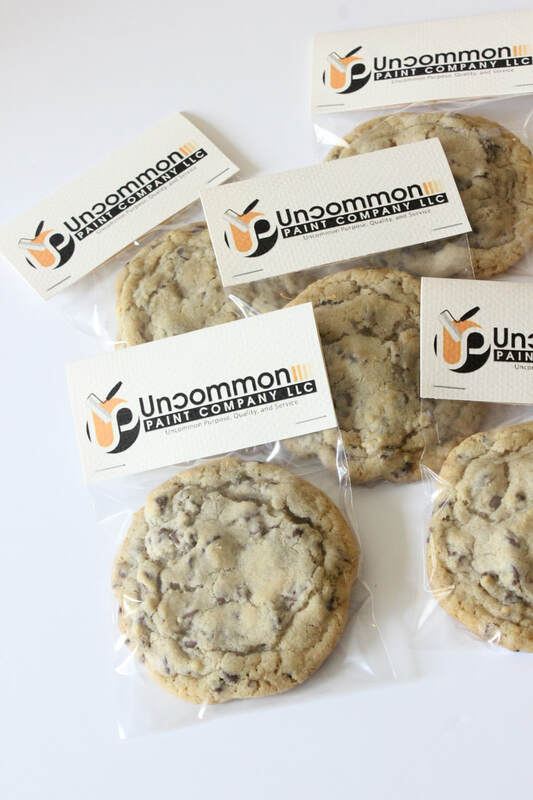 We offer our cookies on trays for the office, individually wrapped and even gift boxed for clients or associates.